Have You Warned Your Children About Strangers? | Phoenix Personal Injury Law Blog - Breyer Law Offices, P.C. Now that kids are back in school, they spend a lot of time away from parents and caregivers. 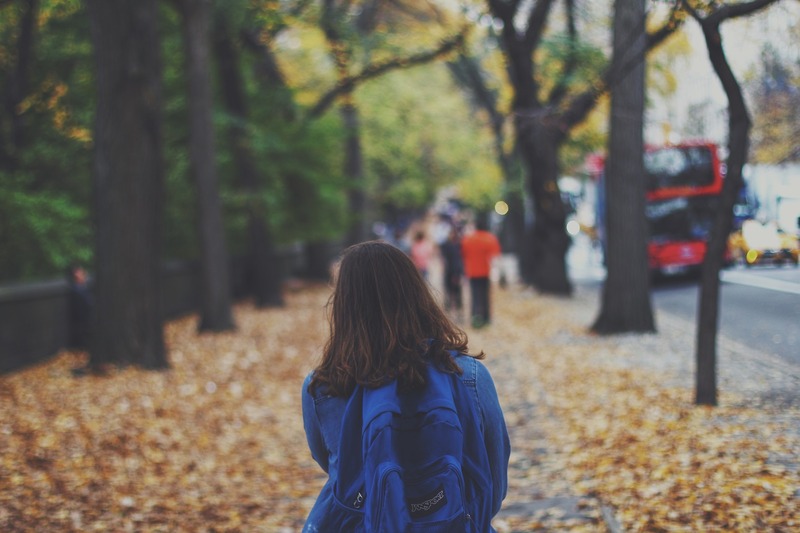 Teachers and school employees keep a watchful eye on them during most of the day, but there are times that children may be exposed to strangers, such as while waiting for the bus or while walking home from school. Age 3 and under: Children of this age should never be left unsupervised. They should not be placed in a situation where they encounter strangers without their parents or caregivers present. If you find a child who is lost and looking for parents, stay with him and call the police if he can’t tell you where he lives or what his parent’s contact information is. As soon as children are old enough to speak, they should know proper names for body parts. That way, they can communicate with parents if someone touches them inappropriately. They should also know not to approach unfamiliar dogs. Age 4-5: Children this age shouldn’t be left unsupervised either. They don’t have the ability to make good judgment calls and they may not know their parent’s contact information or their address. However, you can begin to talk to children this age about strangers. For example, explain to them that sometimes parents and children can become separated in big crowds. Ask them to point to an adult that they would feel comfortable approaching and asking for help if they can’t find you. Ideally, they should want to approach a police officer, a security guard, or a mom with children. You can talk to them about what to say, such as: “I’m lost. Can you please help me find my mom and dad?” You should help them memorize your first and last name and your phone number. You can also talk about strangers vs. trusted adults. Your child should be able to name one or two adults that your family trusts, such as a grandmother or teacher. This helps him or her differentiate between strangers and friends. Ages 9 and up: Older children should know all the basics listed for the younger ages, plus know never to unlock the door of the house for a stranger. Instead, they can say: “My mom is on a phone call and can’t come to the door right now.” They should also know not to go anywhere out of public view, and they should always tell you where they are going. At this age, consider purchasing a cell phone that can only call a few trusted numbers. Disable internet access and social media until the child is a teenager and you are ready to discuss all the dangers those can present. We hope this advice helps you and your family! If you ever have questions about a legal matter, The Husband and Wife Law Team is here to help.